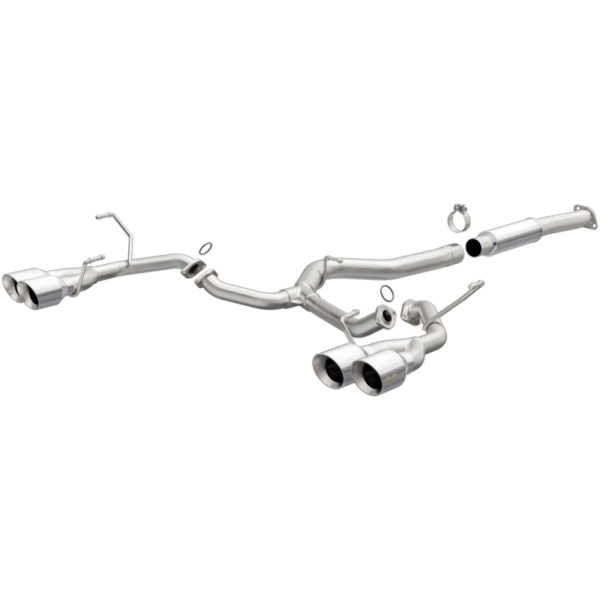 FMS Performance has been installing WRX Magnaflow Exhaust Systems since 1974. 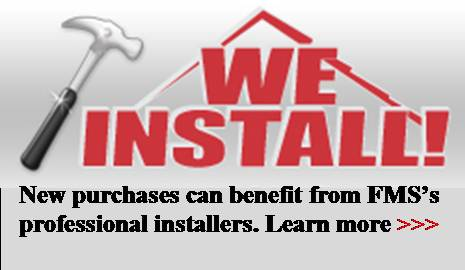 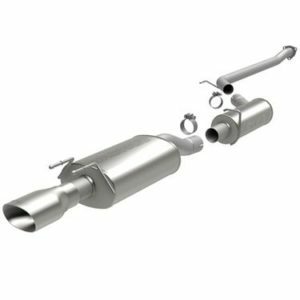 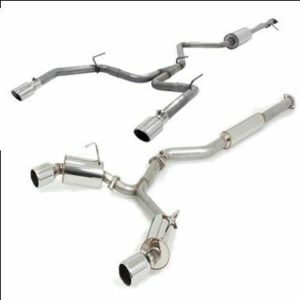 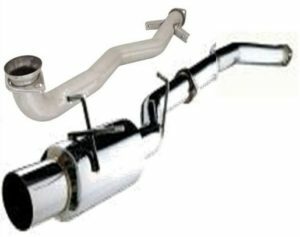 We have created this program to help you plan the type of custom Subaru exhaust system you would like. 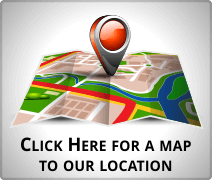 By first choosing the sound level.